Japan-based computerised textile machinery manufacturer Shima Seiki will exhibit at Vietnam Saigon Textile & Garment Industry Expo (SaigonTex 2019). The trade show will run from April 10-13, 2019 in Ho Chi Minh City. 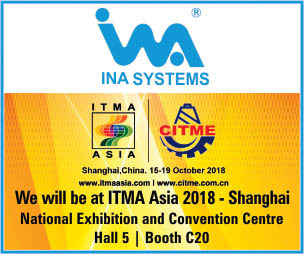 Shima Seiki will be present in Hall A1, Stand 1A­4. The company will display P­CAM183 multi­ply computerised cutting machine (NC cutting machine). Fast and efficient with high productivity, P­CAM’s multi­ply cutting capability allows up to 3 inches (80 millimetres) of fabric or material to be cut, such as denim. At SaigonTex 2019 trade show in Vietnam, Shima Seiki’s SDS­ONE APEX3 computer design system will also be up on display. The system provides smooth and efficient workflow from patternmaking, grading and marking to cutting. 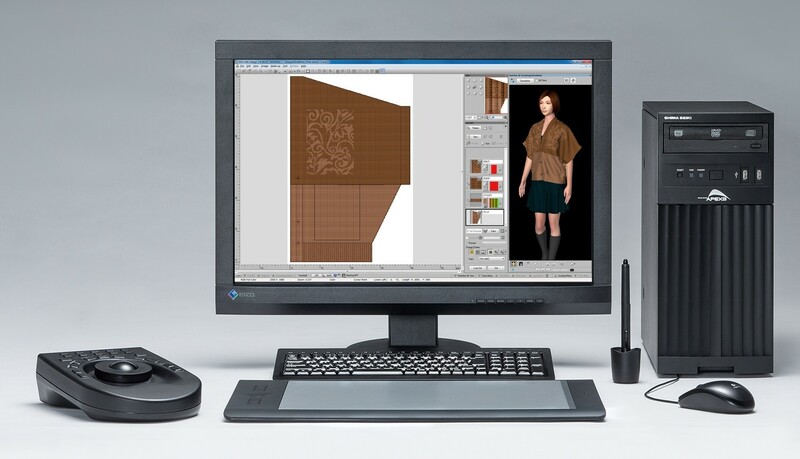 APEX3 is also capable of photo­realistic product simulation for creating 3D virtual samples that can be used for accurate checking of toile fabrics. Virtual sampling minimises the need for actual sample­making, reducing time, material and cost while increasing presentation quality in the sampling process. APEX3 supports design and simulation in a variety of textile industries including flat knitting, circular knitting, weaving, pile weaving and printing, as well as industrial design.